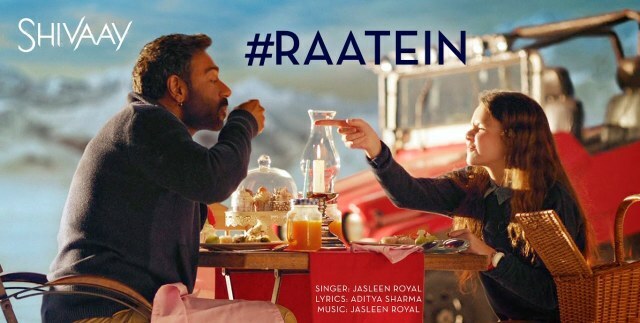 Latest Hindi song ‘Raatein‘ is from the song movie Shivaay. 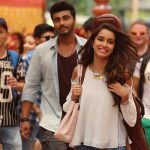 The song is sung and composed by Jasleen Royal. 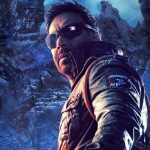 Its lyrics are penned by Aditya Sharma under the music label T-Series.